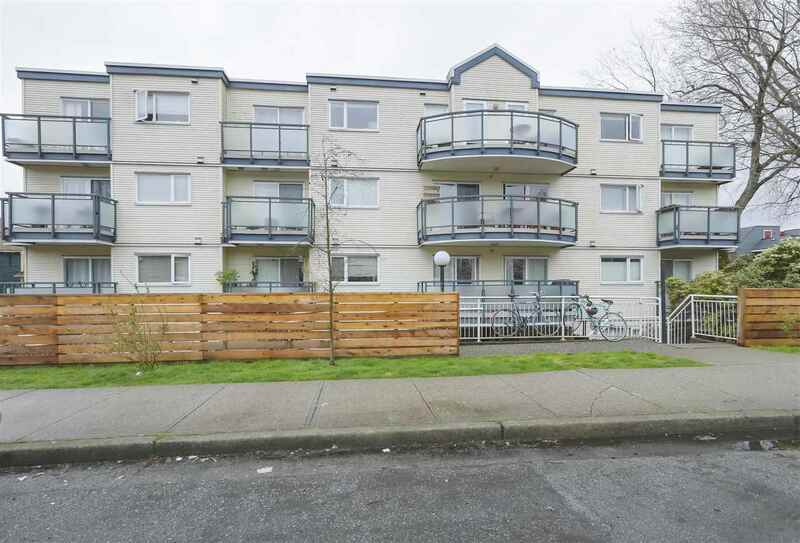 I have sold a property at 217 3163 RIVERWALK AVE in Vancouver. Polygon built "New Water!" This gorgeous 2nd floor, NW facing corner unit offers a 2 bedroom, 2 bathroom, open floor plan and a bright open outlook with an extra large sized private balcony. High end finishings include brand new dark rich hardwood flooring, new Italian quartz countertops, gas stove and stainless steel Bosch appliances. Building offers a Westcoast modern architecture with the use of concrete, brick, steel and wood. Amenities include recreation room and gym. Enjoy this new and exciting waterfront neighbourhood with the boardwalk & community centre close by, stroll over to Romer's for an awesome organic burger! Pets and rentals okay! 1 secured parking included. Better than new!